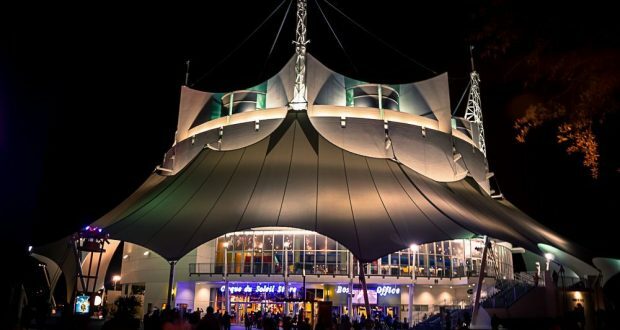 We have learned that Cirque du Soleil released a new casting call that give us a little more insight into what we may be able to expect when the new show opens in Disney Springs at Walt Disney World. Orlando Sentinel reported that the new show is looking for “a youth or adult who could play a 12-year-old Caucasian girl” as well as a height of 4 to 5 feet and a smaller, slim figure for the individual. The casting call also shares that the character for the roll is “sensitive on the inside, yet fearless on the outside.” The cast call stated that they need a minimum of two-year availability that would begin September 2019. The previous Cirque du Soleil show, La Nouba ended forever on December 31st, 2017. It looks like we will still be waiting until deep into 2019 at the earliest before there is a chance of debuting the new show. Who else is looking forward to this new Cirque du Soleil show?